What drainage problem do you need help with? 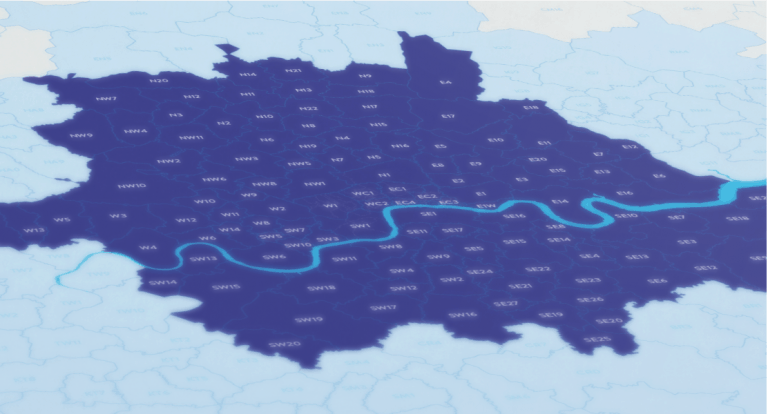 Cleaning your drainage network is an importance process of preventative maintenance that we recommend for all property owners in London. Regular drain cleaning will help to keep your drains free from blockages and prevent the gradual build-up of scale and debris. Nobody wants to have the stress and inconvenience of having a blocked or flooded drainage network. Reduce the chance of needing to make an emergency call by arranging to have your drainage network cleaned by a professional. Call our team today. 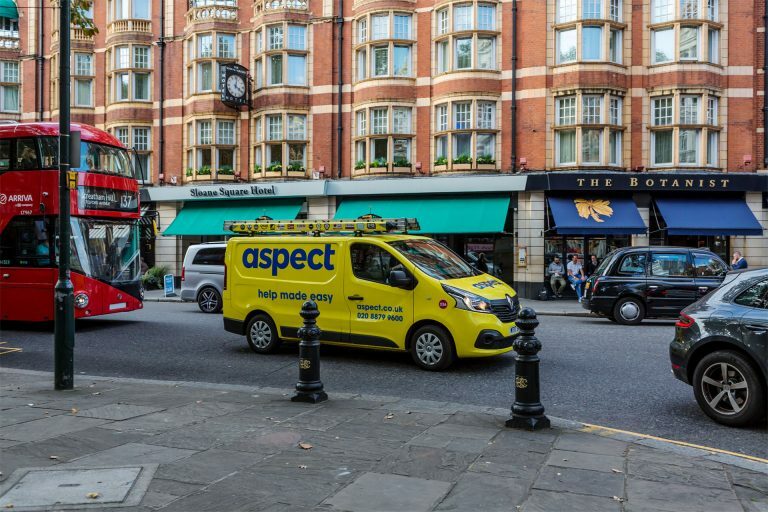 As you’d expect from one of the largest property maintenance companies in London, our drainage engineers are all equipped with powerful jetting systems. They can clean all pipework to help restore the optimal drainage flow rate again. 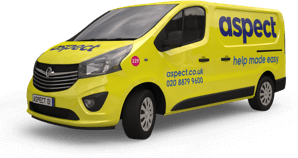 We fix drainage problems at hundreds of residential properties in London every month. In addition, we have a large number of commercial customers too. 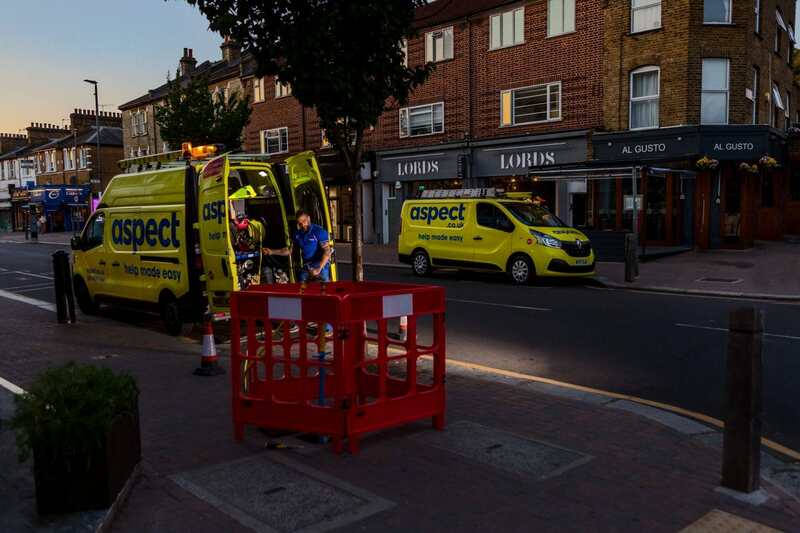 We’re experienced at resolving the problems that restaurants, schools, hotels, bars and other businesses face in keeping their drainage network clear and flowing freely. Waste material can build up in a drainage network over time. Flow rates are reduced during this process and other material subsequently collects around it. How often do drains need cleaning? Is it a commercial or residential property? How many people live or work there? What processes are in place to prevent the wrong things entering the drainage network? Is there a commercial kitchen in the property? 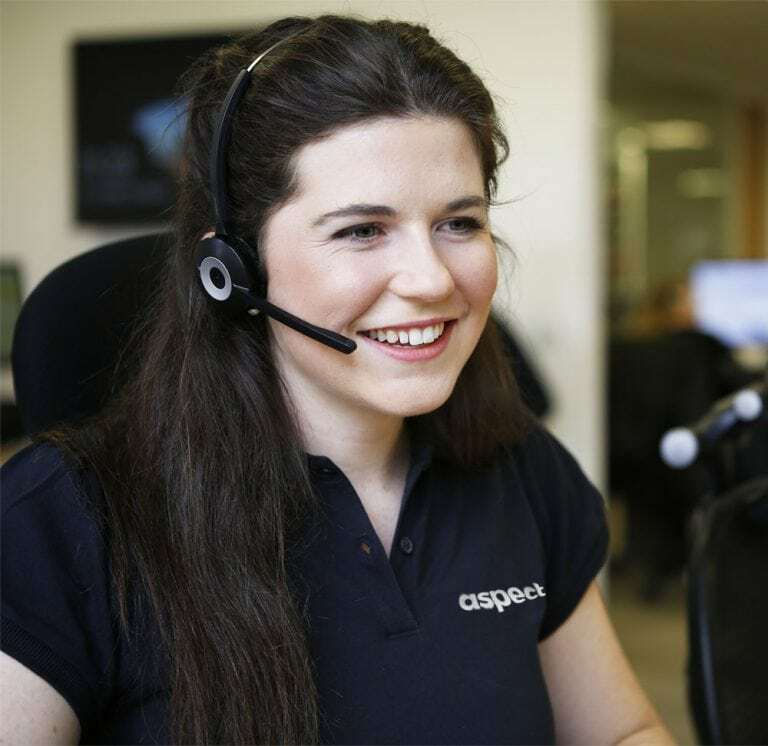 One of our drainage engineers can assess the demands being placed on your drains and recommend how frequently drain cleaning should be carried out. 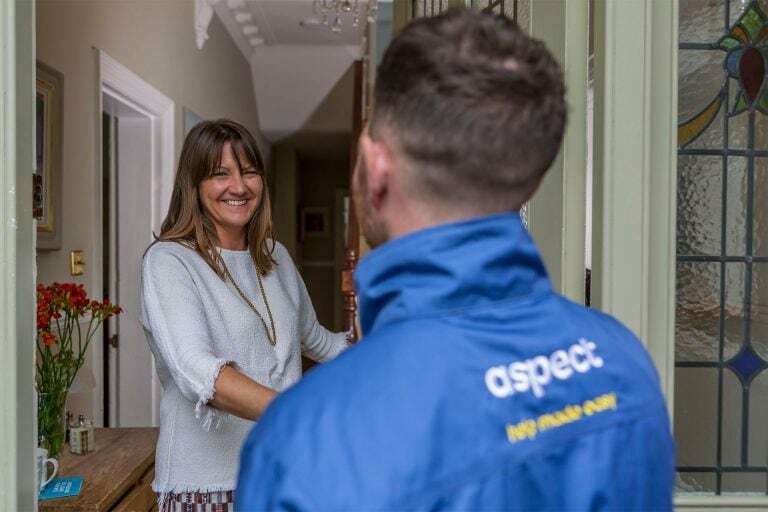 We’re happy discussing your drain cleaning requirements and agreeing a suitable preventative maintenance contract with you.